Annoholics all over the world were able to get their hands on Anno 1800 during our big Closed Beta event. Beside the huge amount of valuable feedback, many of you decided to take your camera with you on your trip to the new world. With hundreds of beautiful entries for our Screenshot Challenge, we had a hard time to pick the best three entries for the gaming hardware price from our friends at CORSAIR. Bassjeroen surprised us with not only a wide-screen shot, but also a surprisingly thoughtful composition which convinced even our Executive Producer that “This screenshot would make a brilliant desktop wallpaper”. 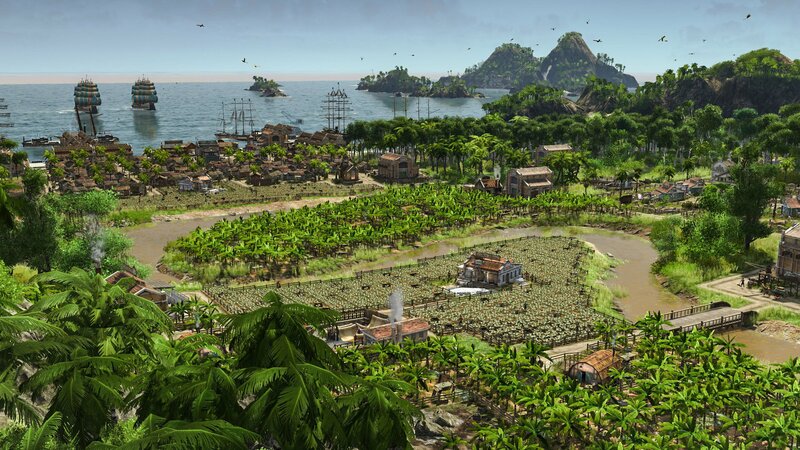 There is something to the color filter and the overall angle in which this scenic island outpost was captured. This screenshot invited us as much into the scenery as it gave us almost a feeling of a glooming threat appearing from the horizon. Maybe there is danger in paradise? 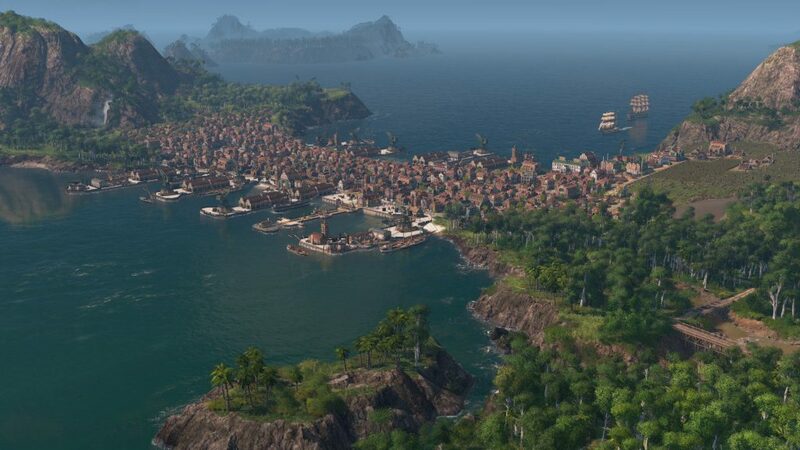 This wonderful panorama looks almost right from the pack shot of Anno 1800. The de-saturated look of the large settlement takes you right back into the 19th century and demonstrates how beautiful Anno 1800 can look like. As we had so many great entries, we have two additional honorable mentions. The two will also get a small Anno surprise for their entries. 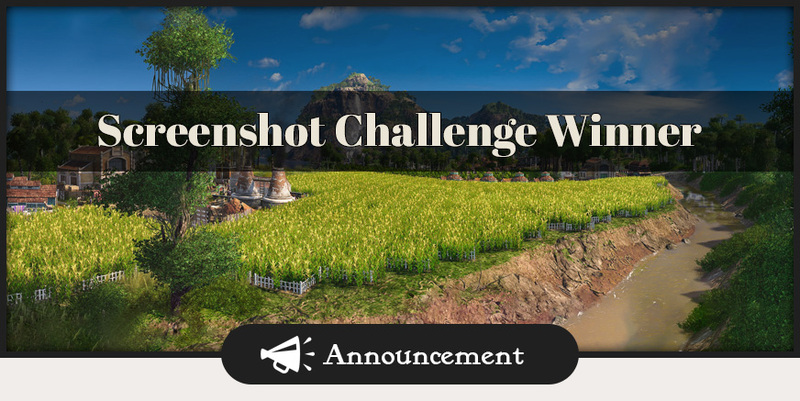 We will now contact all winners to send them their well earned loot and as we loved the content so much, would you love to see more community creations contests in future? This amazing idea of establishing a strong connection between the developers and the fans have created such an amazing game! Cannot wait for the release of the game and thumbs up for the man behind the idea of announion.